The premiere episode features Mexican American Gina Dalma, Special Advisor to the CEO and VP, Gov’t Relations, Silicon Valley Community Foundation; Turkish American Sema Tosun, Founder/CEO, Fund a Need, and Owner, Trapeze Restaurant; and Hong Kong American Gabrielle Lou, Clinical Psychologist, and former Engineer. Producers, Porcia Chen Silverberg and Karen Adams. Gina D. Dalma is a special advisor to the CEO and vice president of government relations and is responsible for leading SVCF’s ongoing lobbying efforts in Sacramento and its emerging efforts in Washington, D.C. SVCF’s California lobbying work is currently centered around education, affordable housing, immigration and economic security; in Washington, D.C., SVCF hopes to be a leading voice on topics that have the potential to advance the philanthropic sector. Gina was pivotal in the passage of the California Mathematics Placement Act of 2015, signed into law by Gov. Brown on Oct. 5, 2015, and sponsored by Silicon Valley Community Foundation. 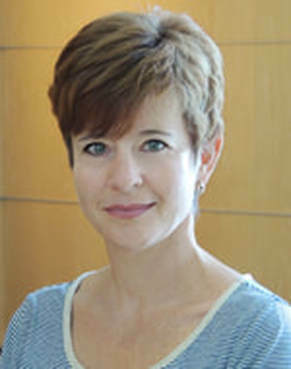 She serves as a member of the California Department of Education’s STEM Taskforce Advisory Committee, is a member of the National Common Core Funders Steering Committee and an Advisory Board Member of the Silicon Valley Education Foundation.Prior to her promotion to special advisor in 2015, Gina was SVCF’s director of grantmaking. In that role, she led the grantmaking team in using a diverse set of tools, including strategic investments, to solve our region’s most challenging problems. 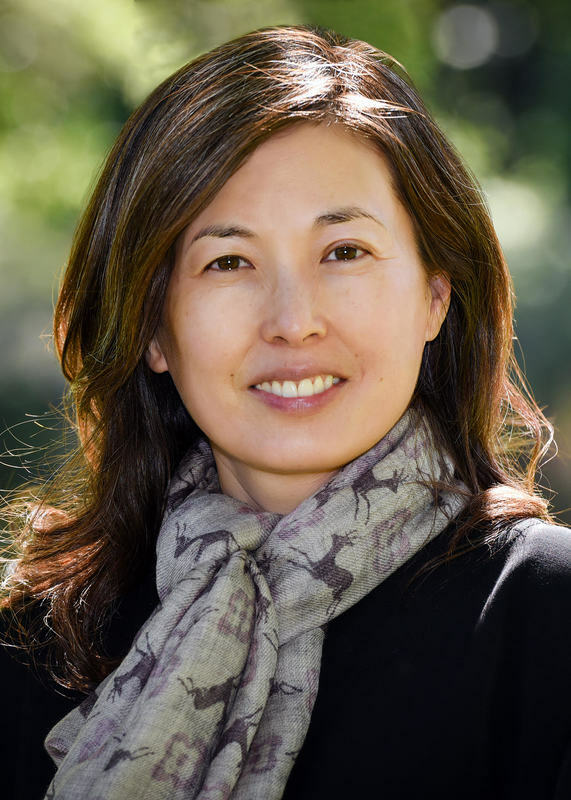 She also led SVCF’s education grantmaking strategy, as well as the Silicon Valley Common Core Initiative.Prior to joining SVCF, Gina was director of innovation at the Silicon Valley Education Foundation. Before moving to the United States, Gina held several positions related to urban economic development and regulatory economics in the federal and state public sector in Mexico. She holds a Bachelor of Science in economics from ITAM in Mexico City, a Master of Science in economics from the University of London and a Master of Arts in international policy studies from Stanford University. She resides in Palo Alto with her husband and children. Gina's personal interests include art, yoga and traveling. Follow her on Twitter at @ginadalma. Sema Tosun was born and raised in Turkey, CEO & Founder and moved to the states with her family at the age of 7. She is currently the owner of Trapeze a restaurant in Burlingame. Having a life long passion to give and help those less fortunate and in need, Sema decided to pursue a lifelong dream and open her own non-profit, establishing Fund A Need (FAN) on Feb of 2014. Sema has continuously supported and volunteered in many Nonprofits in San Mateo County. Samaritan House, Police Athletics League, HIP Housing, CORA, Boys & Girls Club, CASA & Second Harvest Food Bank. 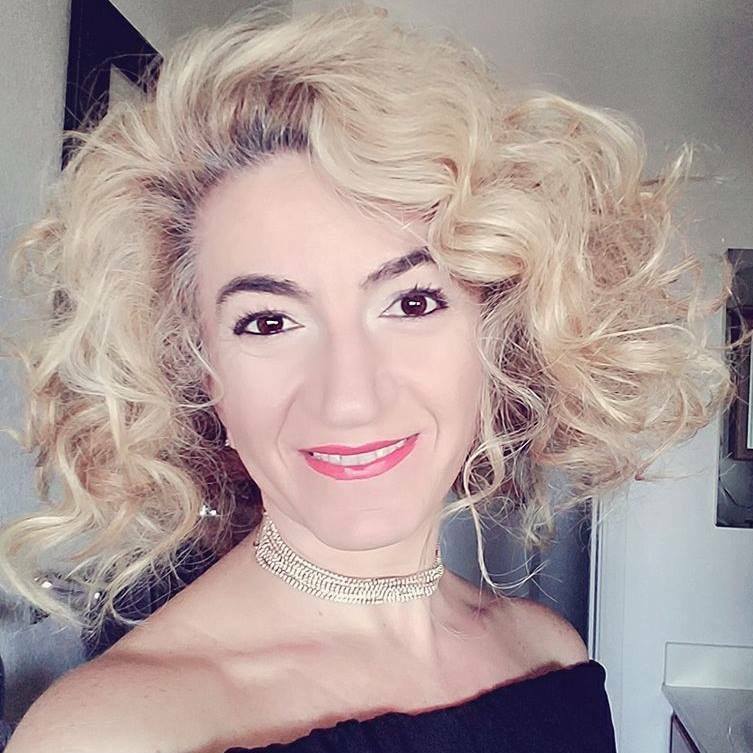 Through the county, Sema has been widely respected and honored for her continued support and volunteering efforts to the local Non-Profits.Through Fund A Need Sema’s dream is to help seniors and bring awareness to their needs and bring happiness to the last few years of their lives. Sema launched the FAN Network in 2016 where the act of giving is one-on-one, up close and personal. The unique idea to incorporate technology with the experience of making giving personal again. Fund A Need’s mission is to create special memorable unique experiences for its seniors. Through Fund A Need Sema hopes to encourage others to give back to their communities and hopefully set a positive example to others to give back and help out as well. Sema believes in the domino effect of developing contagious goodness, by example we can spread the act of kindness through 1 volunteer at a time helping 1 senior at a time. Gabrielle Lou, Psy.D. is a licensed clinical psychologist. She holds a doctoral degree in clinical psychology. She has been practicing psychotherapy since 2010. Her work as psychologist emerges from more than two decades of observing the human condition through personal inner work and analysis, professional training and experience, and ongoing studies. Dr. Lou provides depth-oriented approach that supports people in their growth from psychological insight to transformation. Throughout her career, Dr. Lou has worked with diverse populations with a variety of challenges ranging from severe mental illness to everyday relationship issues. She also has experience working with faith-based communities and LGBTQ population. Dr. Lou is also familiar with Christian and Buddhist spirituality. Her doctoral dissertation explored the nature of insanity and sanity from both Western and Eastern medical, psychological, and spiritual perspectives. Dr. Lou is no stranger to the fast pace life of Silicon Valley. Prior to becoming a psychologist, she had worked at a global high-tech firm in Silicon Valley for more than twelve years and co-invented more than a dozen US patents. In addition to her psychology degrees, she also holds degrees in mathematics, physics, and electrical engineering. Originally from Hong Kong, she has been living in the US since the early eighties. Her own diverse background allows for high regard and sensitivity for ethical, cultural, and religious values.